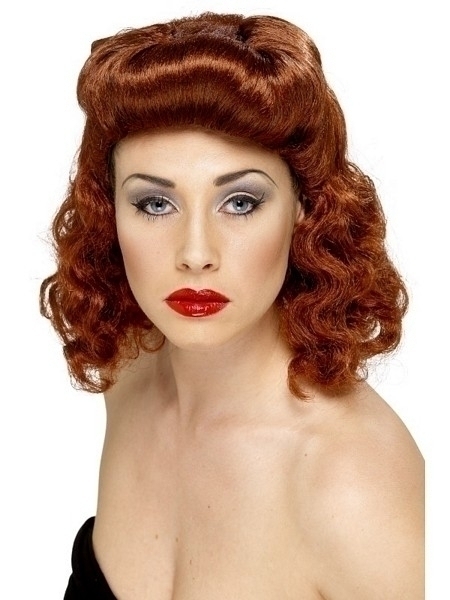 1940's hair style auburn wig. 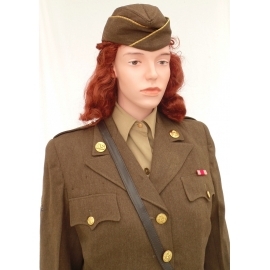 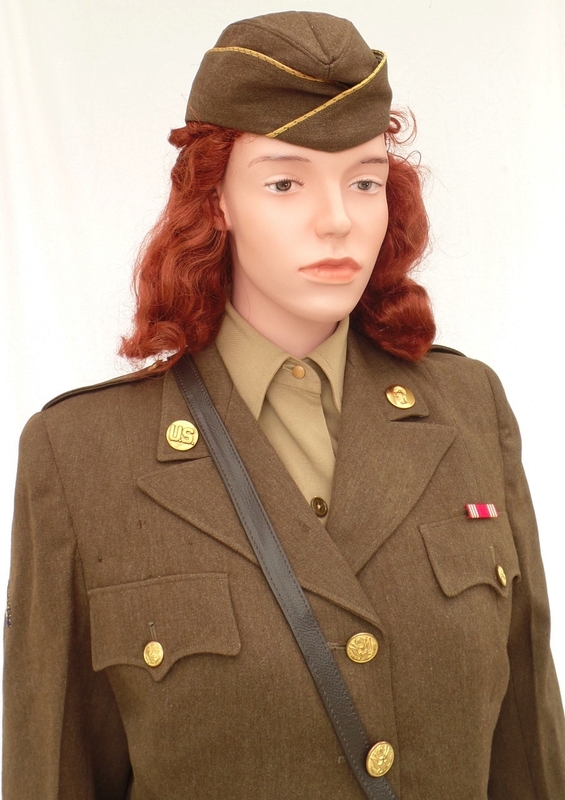 This head girth adjustable wig fill fit any female mannequins and are designed to complement your WW2 display uniforms. 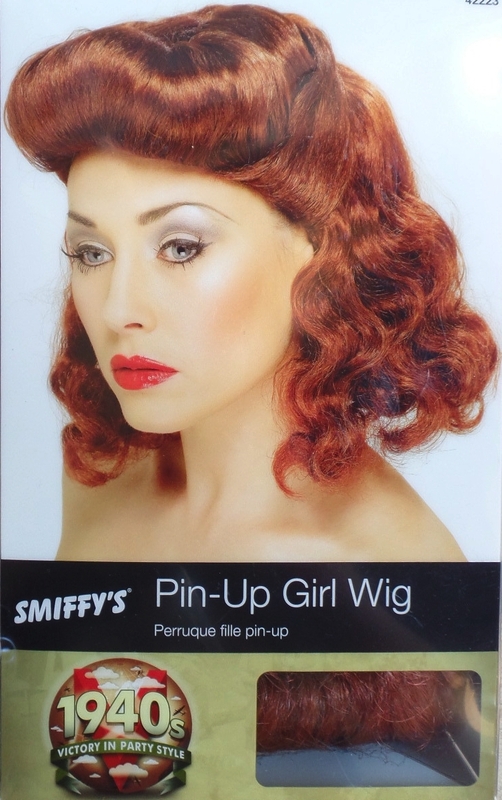 Item on this page is for the wig only. The mannequin seen in the pictures is not part of the purchase made on this page.